Below you will find some of our most frequently asked questions. If you can’t find the answers to your question or want to talk further then please contact us. We have split the FAQ’s between Fitness Classes, Strength Training & Personal Training. If you can’t find the question you’re looking for then please contact us and we will be happy to assist you. Do you offer a membership to your classes? Yes – We offer a monthly membership which gives you access to ALL of our fitness classes. There is no joining fee and the minimum commitment is only 60 days. The price for this membership is £49.50 a month. * Please note that our 8 week ROAR Strength courses are not included in this membership. Can I pay for individual classes? Yes, for some of our classes. The price is £5 per class with the exception of Pilates which is £6 per class. Please note that this does not apply to our bootcamps*. 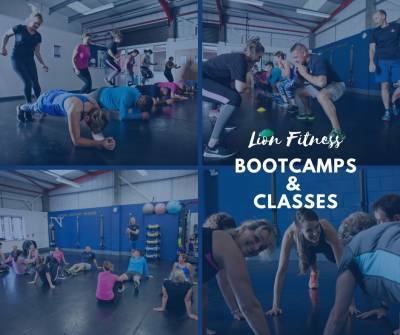 * Bootcamps can only be attended as part of our monthly membership or 8 week bootcamp – click here for details. You can reserve your place on our website (via the timetable) or via our mobile app which is available to download for free via the app store. We make sure our sessions are suitable for all levels of fitness and age groups. For full class descriptions please visit our Fitness Classes page. Please click here to see our class descriptions and videos. Can I sign up to the 8 week bootcamp at any time? 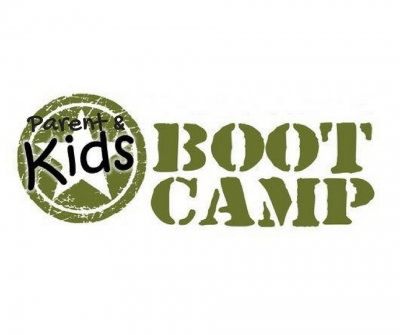 Yes you can, the 8 week bootcamp can start at any time and will run for 8 weeks from the date of payment. For full details and pricing please click here. How do I claim my FREE class pass? 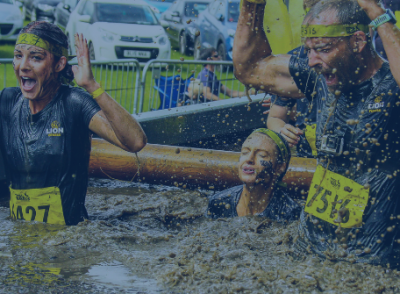 Click here to enter your details and to receive your FREE pass. Full dates are available here or via our app. alternatively please contact us to discuss the options available. Can I reserve a place now? Yes you can, and we would recommend this as they are regularly sold out! 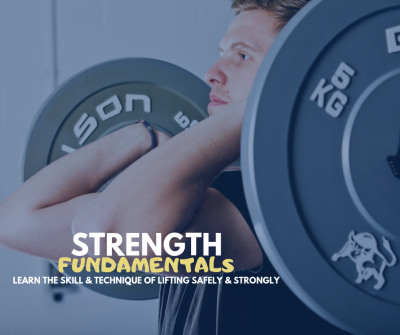 Is the Strength course included in the monthly membership? No, this is a separate 8 week course with a limited number of attendees. For more information please click here. The price is £79.50 for the full 8 weeks. Click here for full details. Do I have to have a basic level of fitness before I start Personal Training? Certainly not, we will help you on your fitness journey from the very start. We’ll give you the support and confidence you need to make sure you are maximising your efforts from day 1. Can we meet to discuss my requirements? Yes of course! We offer a completely free initial consultation to discuss our services and your requirements. The consultation normally takes around 30 minutes to complete and also gives you the opportunity to visit our studio. Please visit our Personal Training page for full details. The price is outside of my budget? 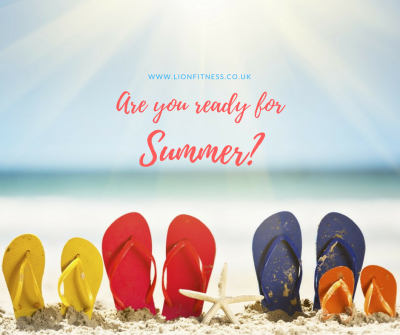 We have something to fit everyone’s budget at Lion Fitness. We also provide semi-private personal training sessions, small group, boot camps and fitness classes. For more information please visit the relevant pages of our site. I’d like to train with my friend(s) / family / partner – Is that possible? Yes it is, please click here for more details. If you want it! We will also provide you with programmes to complete away from the studio at home or at the gym. Absolutely! Every trainer at Lion Fitness holds the Level 3 Personal Trainer certification. We also continue to further our education and never stop learning new ways of helping our clients reach their goals. We will be involved and support you with your diet as much as you want us to. 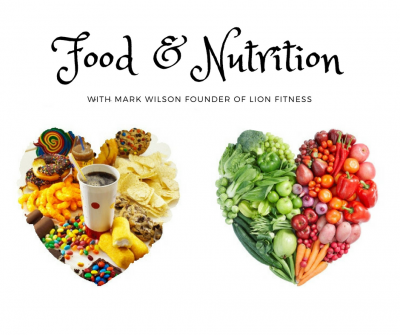 We will not write you a food plan (they invariably don’t work), but we will look at your food diary and make sustainable recommendations that allow you to improve your diet and lifestyle whilst still enjoying life! Can we also train outdoors? Yes, we have a lovely big outdoor training zone which is completely private and allows us to add even more variety in to your training. Well that depends on your goals! We make sure that everyone sets realistic and achievable goals and we help you to achieve them in the shortest possible time.